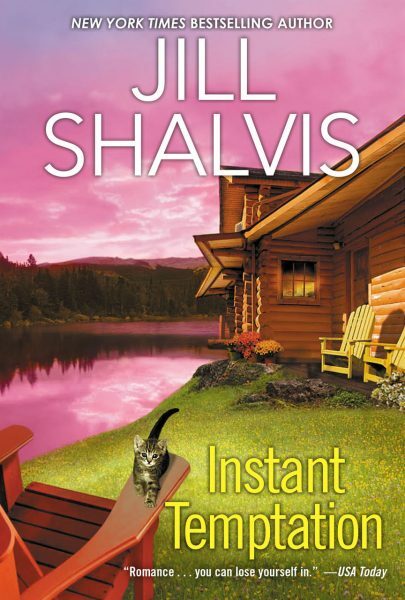 The first in a new series by veteran romance author Shalvis hits the ground running. After Katie Kramer survives a devastating accident, she resolves to live life balls out and leaves L.A. for a job with Wilder Adventures in the Sierra Madre mountains. 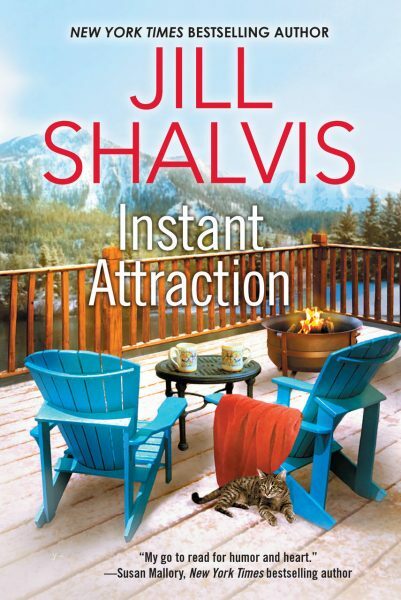 Hunky Cameron Wilder, a champion snowboarder whose career ended with his own devastating accident, appears, and the attraction is instant for both of them. But neither wants a relationship so it's up to the Wilder clan to make them realize that they were meant to be together. What elevates this beyond the standard of the genre is the Wilders, particularly the subplot around Cameron's surrogate mother, Annie, and her husband, Nick. Their relationship problems and love for each other are more authentic than what's found in most romance novels. The Wilder men make great romance heroes while Katie is a great heroine: fearless but vulnerable, bright, charismatic and a great match for Cameron, who is classically reserved and brooding. 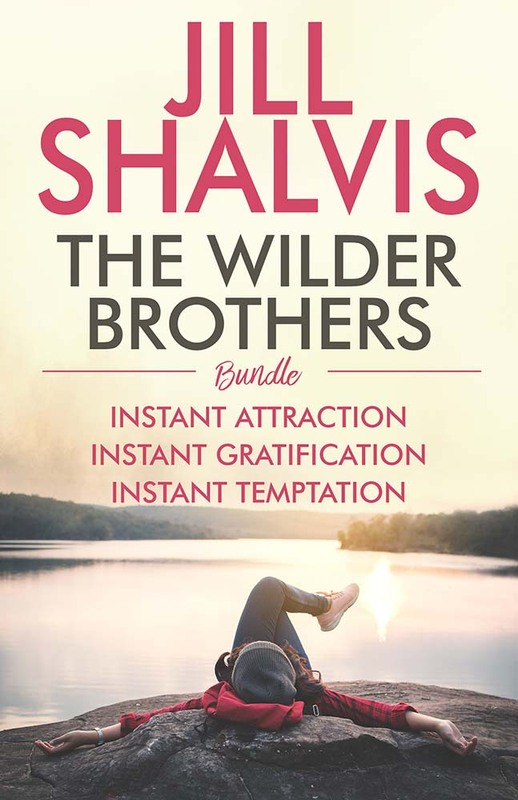 By focusing on the Wilder family as much as she focuses on the couple, Shalvis thoroughly engages readers as she finds the perfect women for the other Wilder men. “Live life balls out,” Katie Kramer whispered to herself every night, even though she didn’t own a pair, hoping the mantra would keep the nightmares away.